Watch & listen to past messages. 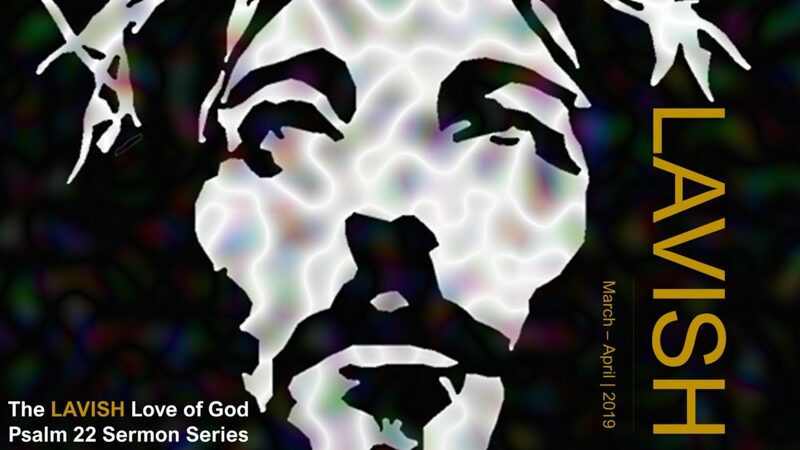 From Series: "The LAVISH Love of God"
More From "The LAVISH Love of God"
Listen through iTunes. Subscribe to our podcast.